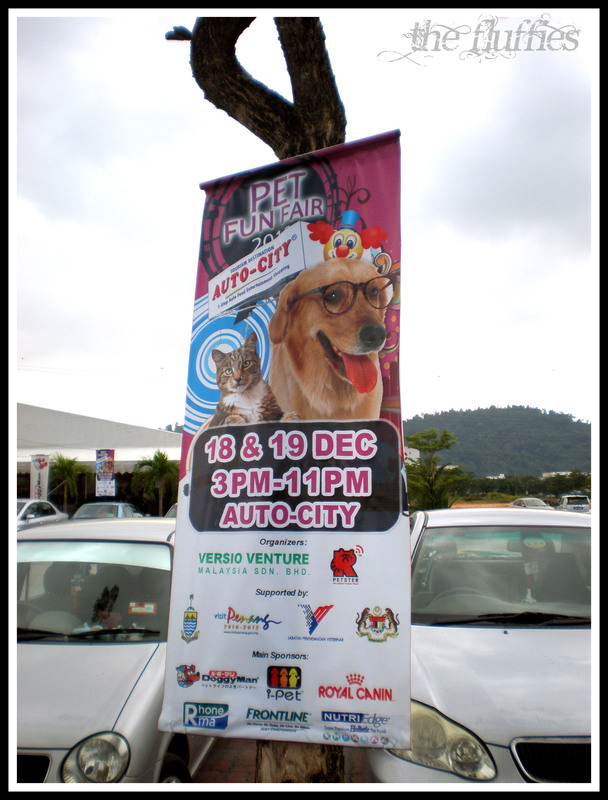 We went to the Pet Fun-Fair in Juru Autocity last 19 Dec 2010. Yeah! Pink beds!! 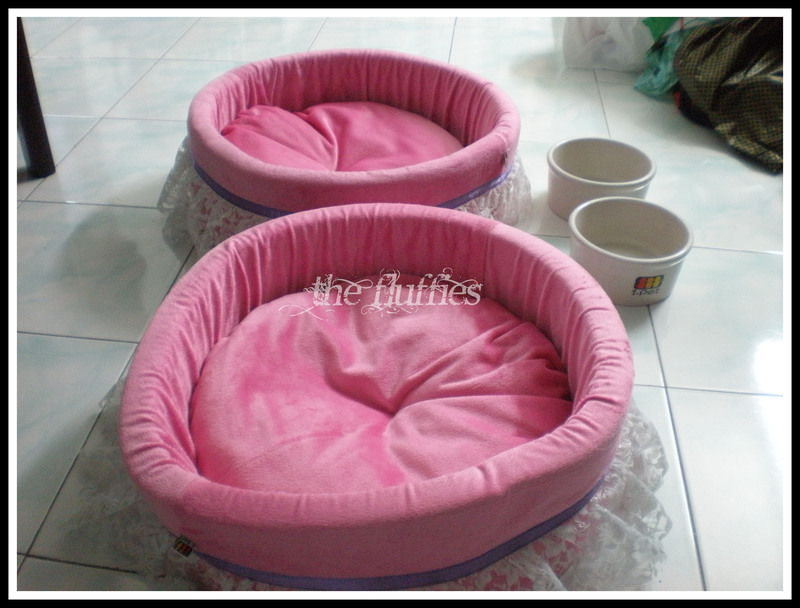 Not 1, but 2 lovely pink beds Ngehehehehehehe..
How they react?……. 🙄 Watch this video! Ohhhh Jebat!! Hahahah – pink and lacy is so your colour!! Anyway, those beds are lovely! How much are they? Those are medium sized beds from i-Pet. They were sold at RM89.90, and buy 1 free 1 during the event! skrg dah nak tido kat situ tak?